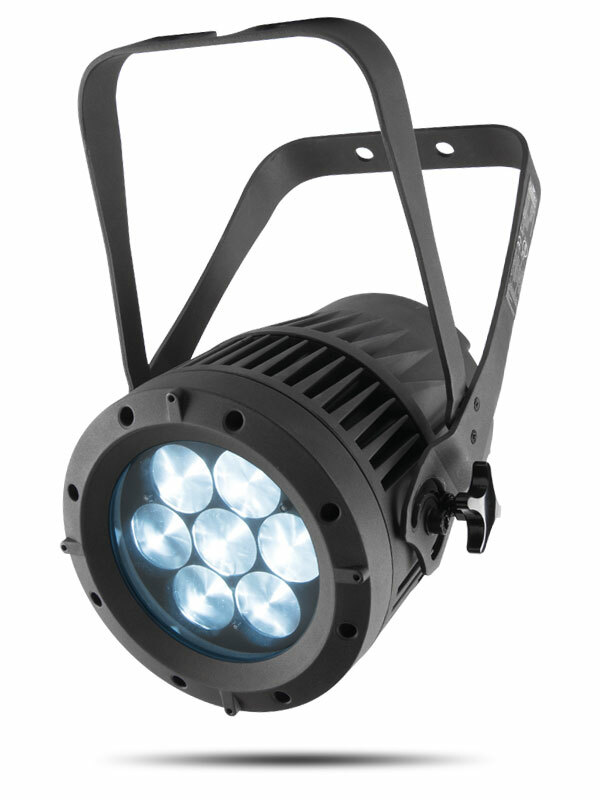 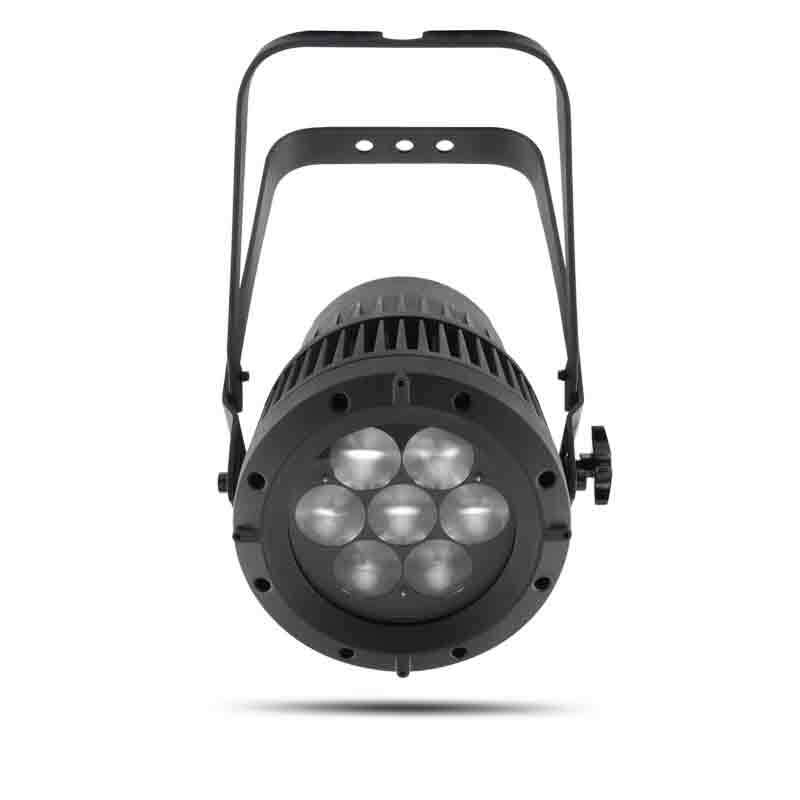 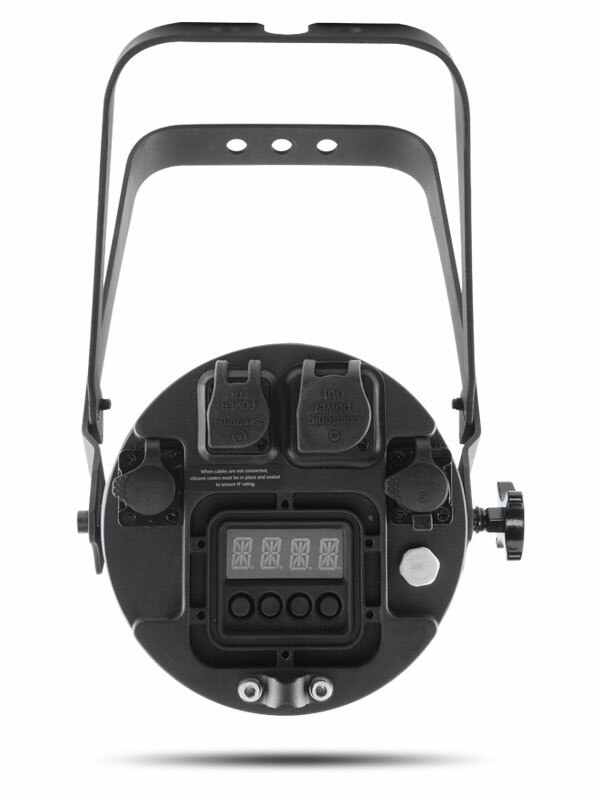 Colorado 1-Quad Zoom VW is a bright indoor/outdoor PAR-style variable white wash light featuring seven 15 W Osram quad-LEDs with tunable color temperature, from 2800 K to 9010 K, to match tungsten sources up to and beyond daylight. 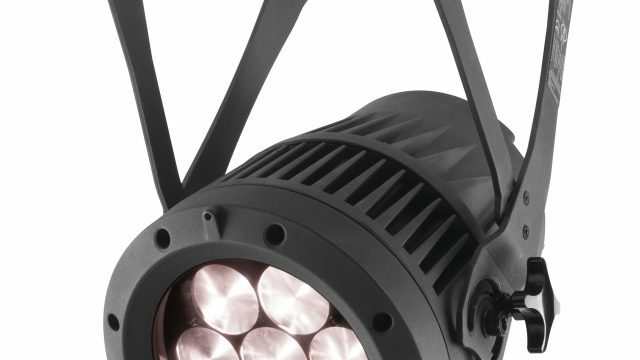 A zoom range of 15° to 49°, and five dimming curves allow the creative use of the fixture as a beam, wide flood, and wash. 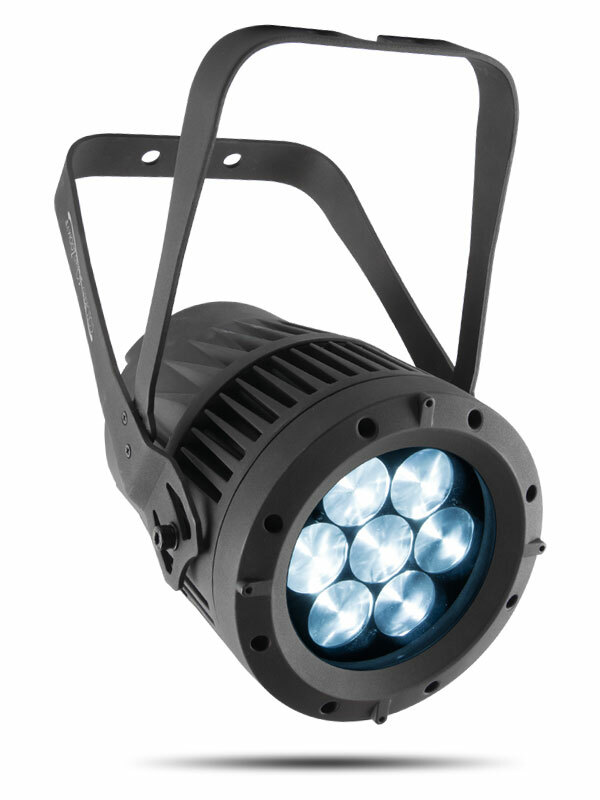 It maintains its IP65 rating with IP rated DMX cables, but standard 5-pin XLR DMX cables work perfectly for indoor use. 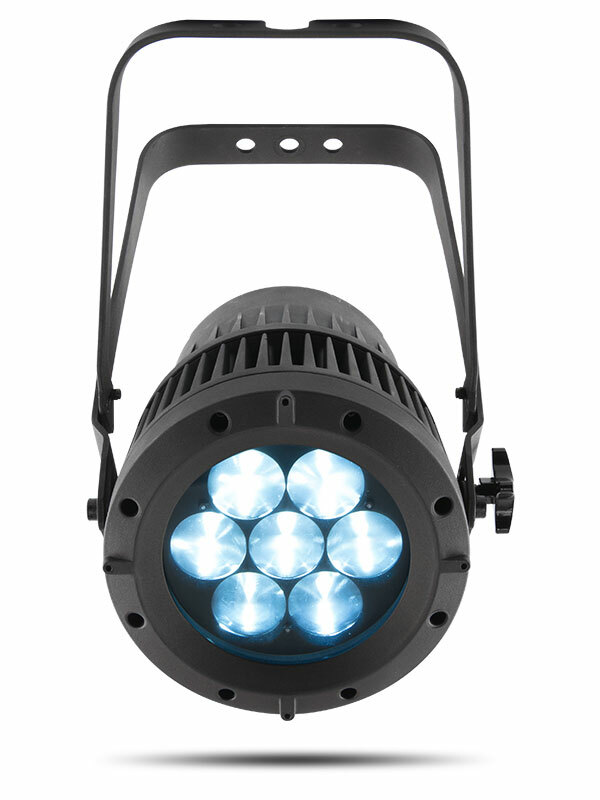 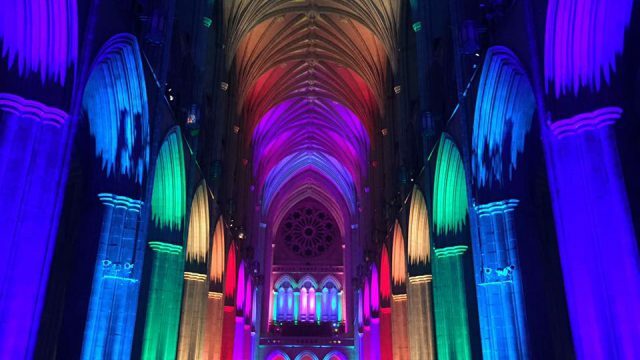 Light Source: 7 LEDs (quad-color VW) 5 W, (625 mA), 5061 K, 50,000 hours life expectancy.